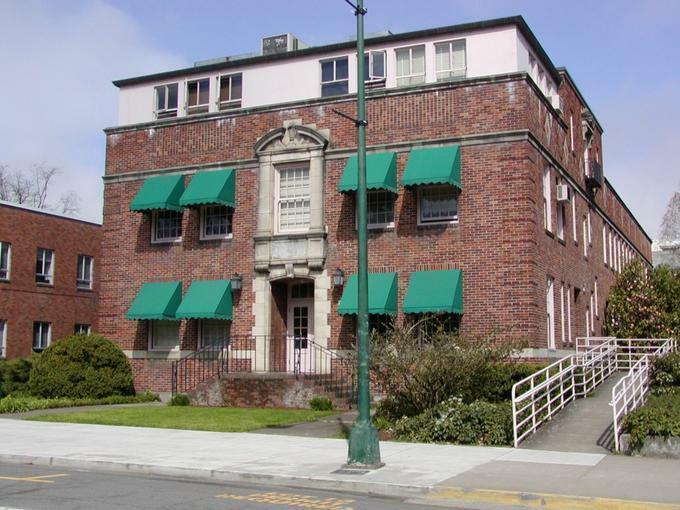 The University of Oregon has hired a Nobel laureate in physics, to join their faculty this fall. KLCC’s Brian Bull reports. David Wineland, Nobel laureate, at work. Credit National Institute of Standards and Technology (NIST). 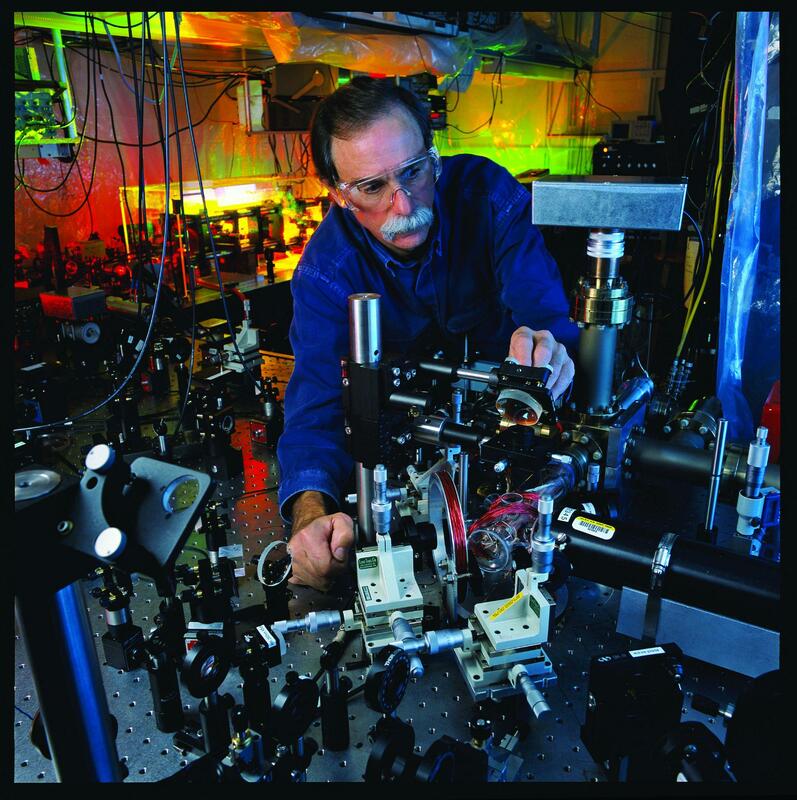 David Wineland is considered one of the world’s top leaders in the field of quantum computing. The Milwaukee, Wisconsin native received his Nobel Prize in 2012, and has been a scientist with the National Institute of Standards and Technology in Boulder, Colorado since 1975. 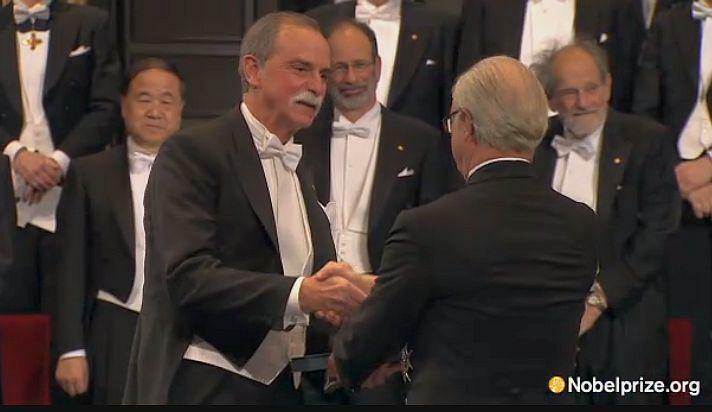 David Wineland receives his Nobel prize from the King of Sweden, in December 2012 (still from video). U of O Provost Jayanth Banavar says he approached Wineland about joining the University, and is excited that he’s now a Knight Research Professor here. “Quantum mechanics -which operates at the atomic scale- has the potential to create a brand new class of computers," explains Banavar. 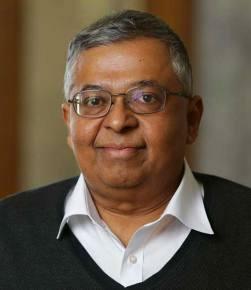 University of Oregon Provost Jayanth Banavar. Wineland’s biography on Nobel-Prize-dot-Org says he enjoys the outdoors and making model airplanes. The 73-year-old scientist’s advice to students is to find something interesting and give it their best effort, even if they may change their mind later. He considers physics more of a hobby than a job. The study of volcanology at the University of Oregon got a $10 million gift on Monday.